Examine it! Skoda Kodiaq World Premiere | Drive it! 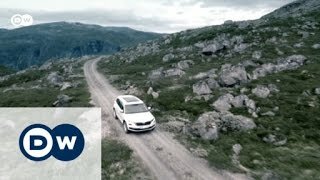 Testing the Skoda Superb Laurin and Klement | Drive it! The sporty Skoda Octavia RS 230 | Drive it!